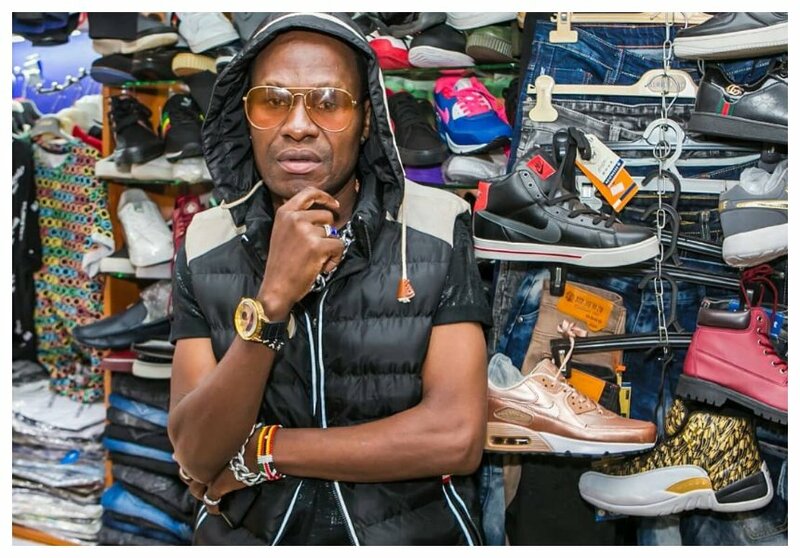 Onetime Bongo superstar Mr Nice is once again making headline thanks to his financial woes. The veteran singer has been battling claims he is broke for several years since his attempt to make a comeback failed. Mr Nice has been in Uganda since June when he flew there to perform. Abtex promotion, who had organized his gig in Kampala, failed to pay the Bongo singer resulting in his quandary. Mr Nice however denies claims that he is stuck in Kampala because he can’t afford to fly back home. He admitted that Abtex promotion had not paid him but went on to reveal that he is still in Uganda because he is doing some work there. “Kuna uvumi kuwa Mr Nice amekwama Kampala, inawezekana kweli kukwama katika eneo langu. 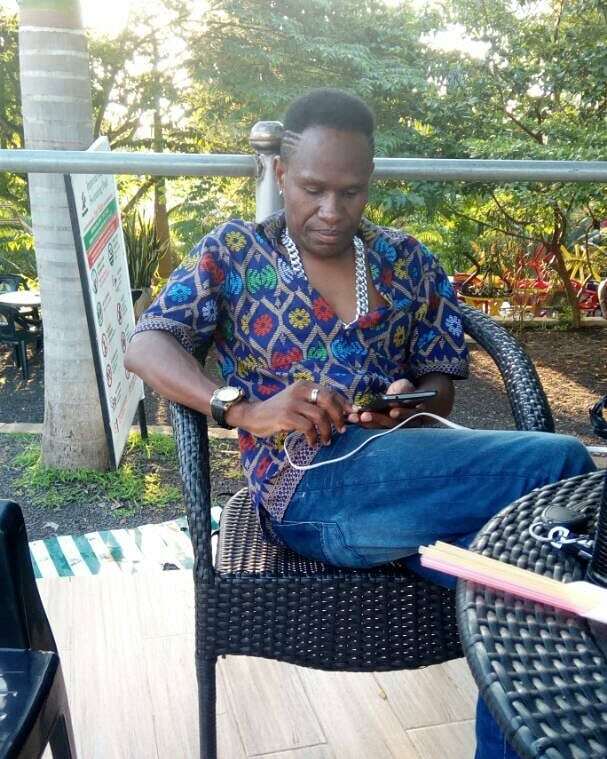 Abtex hawakunilipa hata asilimia moja, na nilipata mateso sana lakini Mr. Nice ni jina kubwa nikajitenga kwenye hali hiyo mwenyewe,” said Mr Nice.